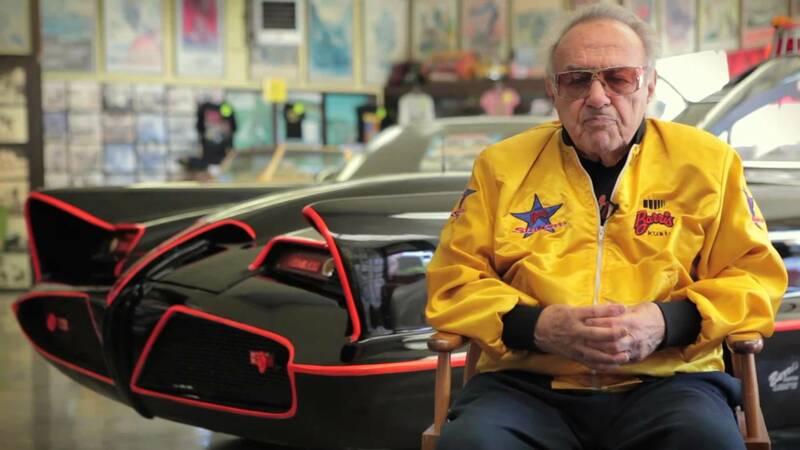 Legendary California car builder George Barris, who created the original TV Batmobile, has died at 89. 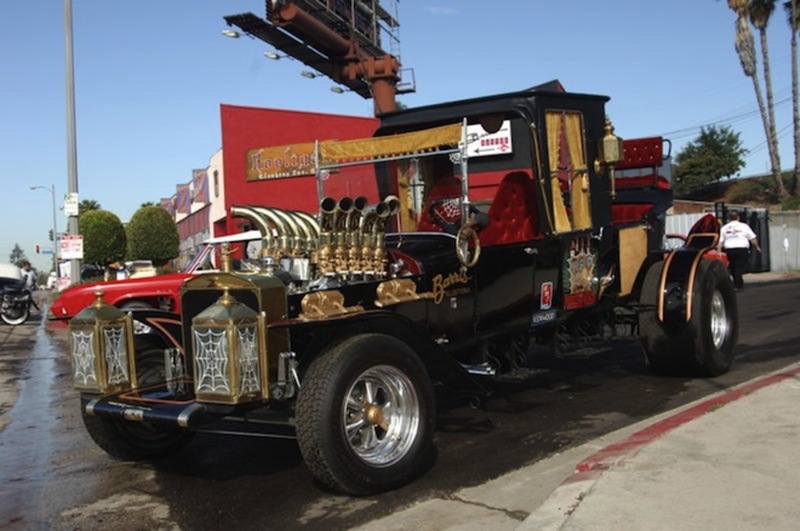 Barris worked from the same workshop in North Hollywood for many years, building cars for movie studios and celebrities like Frank Sinatra, Burt Reynolds and Elvis Presley. Another line of work was creating outlandish tour buses for traveling rockstars. 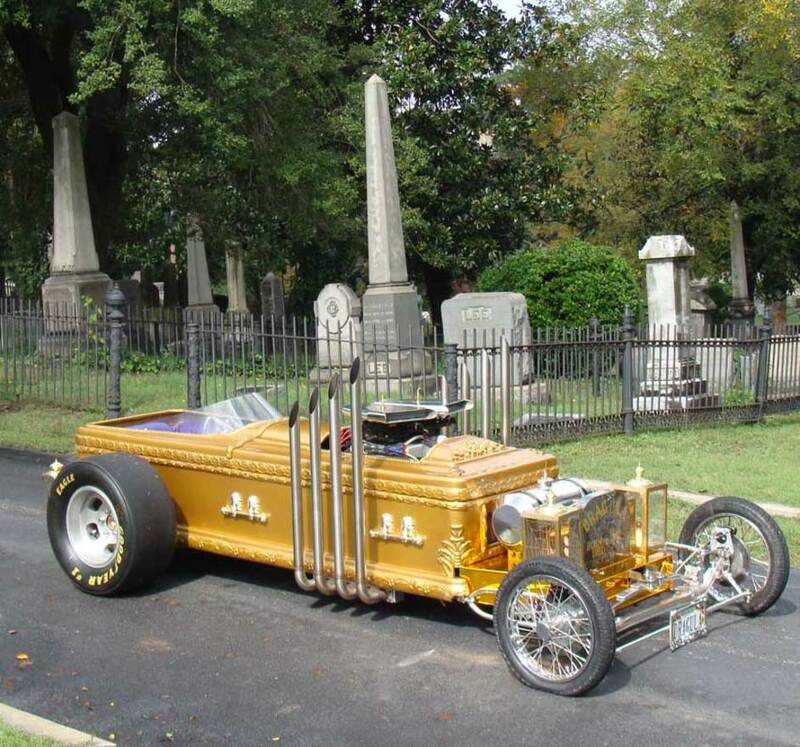 Barris started his car building career working on a 1925 Buick, followed by a 1936 Ford in high school. The original batmobile was built over just three weeks in 1966. The base vehicle was a 1955 Lincoln Futura concept car handbuilt in Turin, Italy for Ford Motor Company. 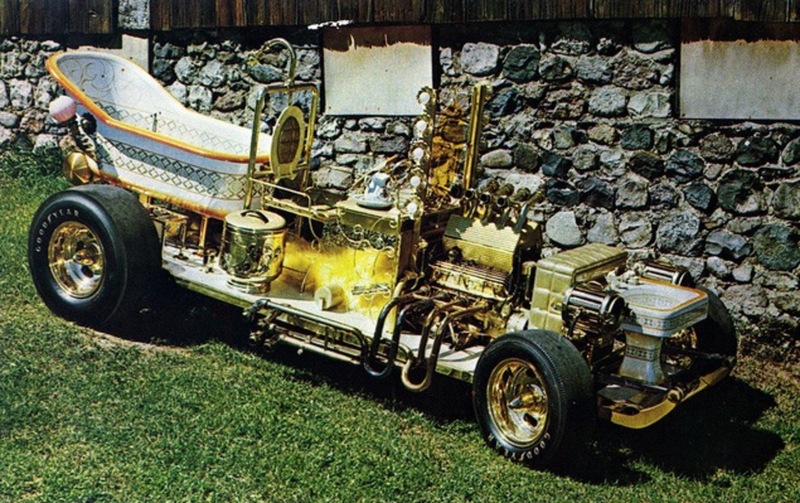 Ford had sold the car to Barris for the token sum of $1.00 in the hope that he would get it into Hollywood. 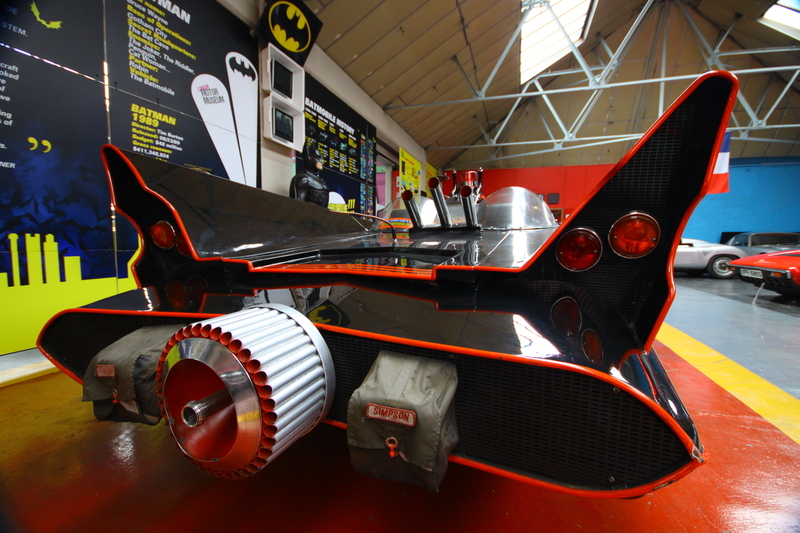 The car featured in the Batman TV series from 1966 to 1968. 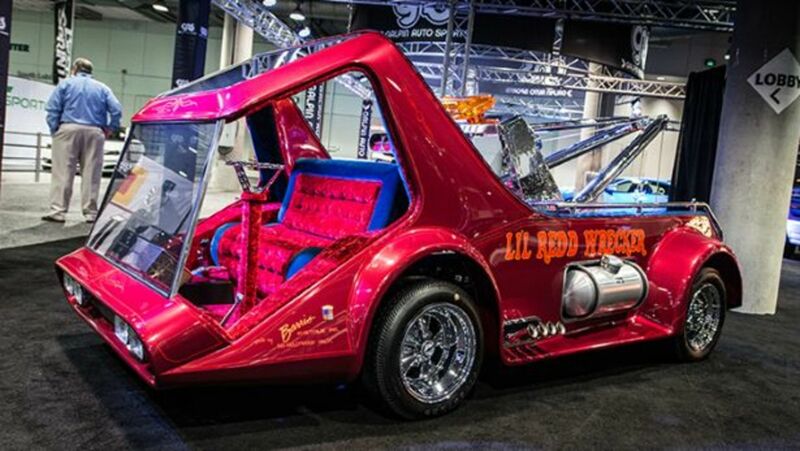 Barris owned the Batmobile until January 2013 when it was sold at auction for $4.2 million.